Cooling temperatures this time of year in Lake Havasu City makes way for event season to emerge. 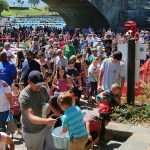 The following is a collection of upcoming events to keep River Scene Magazine readers active and entertained while making some priceless memories with family and friends. The 3.1 race loops Bridgewater Links twice. It begins 7 a.m. Saturday, Sept. 24. Top 50 finishers receive medals. Proceeds benefit Lake Havasu High School boys and Girls Cross Country program. Cost is $20 pre-registration, $25 on race day. 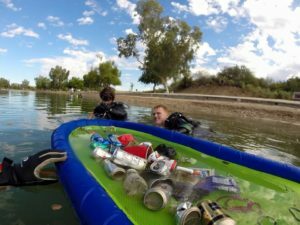 This volunteer opportunity helps clear trash and debris from four miles of the Havasu National Wildlife Refuge from Castle Rock Bay, in Crystal Beach, to Mesquite Bay on London Bridge Road. Lunch and shuttle back to Castle Rock provided. It begins 7:15a.m. Saturday, Sept. 24. Bring own paddle craft or use one of the donated ones on site. The free event is hosted by Friends of the Bill Williams River & Havasu National Wildlife Refuges in observance of National Public Lands Day. The super slide is a 51-foot dual drop Sky Slide with four other structures. Event includes stunt show, live entertainment. Noon to 6p.m., Saturday, Sept. 24, from Querio to Smoketree on McCulloch Blvd. Proceeds to benefit Norona Effect’s efforts to fund construction of a Pediatric Ambulatory Infusion Center. Early bird tickets $25 each, General admission $33. Children 5-years-old and younger free with adult admission. This event honors mothers who’ve lost sons and daughters to combat. The candlelight ceremony is the last Sunday of each September. Event is set for 6:30-7:30pm, Sunday, Sept. 25 at Wheeler Park near the Kmart complex, free admission. www.lhcmilitarymoms.org. For one night only, the traveling circus and its worldly menagerie of aerialists, acrobats, white tigers and performing elephants is here. Lake Havasu Shrine Circus is 7-9pm, Wednesday, Sept. 28 at Sara Park Raceway. Tickets range from $10-$40, doors open at 6pm. The weeklong event kicks off at Crazy Horse Campgrounds on the Island. Race schedules available at www.ijsba.com. The event attracts at least 500 of the world’s most daring and best personal watercraft enthusiasts to compete for the sport’s world champion title. Entrance is free. Parking fees vary. 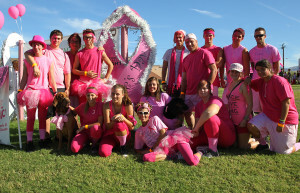 The walkers raise awareness for breast cancer. The course begins at the Aquatic Center (100 Park Ave.), moves through the English Village and through Rotary Park ending again at the Aquatic Center. The Community Health Fair immediately follows the walk and commences until noon. 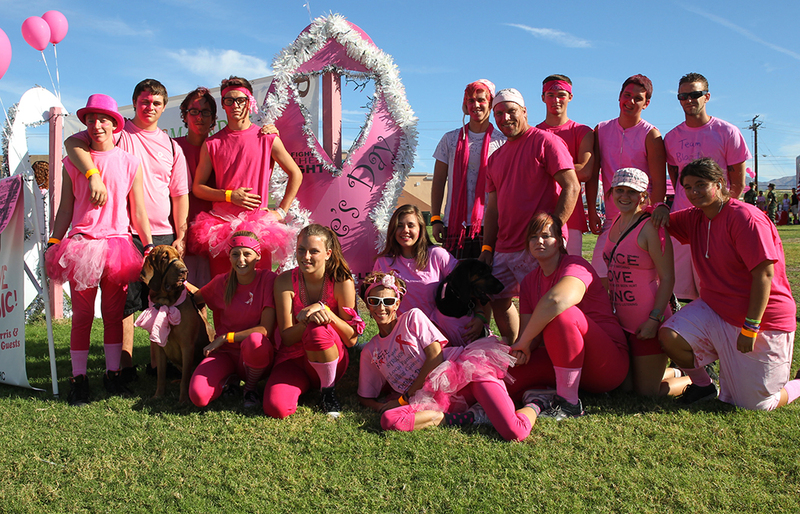 The event is hosted by the Cancer Association of Havasu. The event begins 7:30a.m. Saturday, Oct. 1. Cost is $30, event T-shirts can be purchased onsite for an additional $15. The Guild’s members display art for sale on the patio and community rooms of the library. Items include ceramics, jewelry, paintings, glasswork, handcrafted beads, and fiber arts. The event is 10 a.m. to 3p.m. Saturday, Oct. 1, at Mohave County Library, in the Kmart complex. The dinner event begins at 5:30pm at London Bridge Convention Center. This year’s theme is Superheroes, dress in costume. Tickets $50, proceeds benefit Western Arizona Humane Society. Place your purple handprint on the banner to raise awareness of domestic violence issues in Havasu. The ceremony includes lighting purple lights in Havasu’s Downtown District. Event is 6:30-7:30p.m, Saturday, Oct. 1, at Springberg-McAndrew Park on McCulloch. The event is set for 11a.m. – 1:30p.m., Monday, Oct. 3 at Shugrue’s Bridgeview Room. Tickets $20 advanced purchase, or $30 at the door. www.lhcinteragency.org. The event is set for 7-10p.m. Tuesday, Oct. 4, beneath London Bridge to celebrate the international participants of the World Finals. Admission is free. The event is set for 10a.m. – 7p.m. at the Lake Havasu City Aquatic Center (100 Park Ave.). 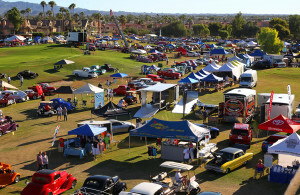 It is one of Havasu’s largest showcases of local businesses and organizations. Admission is free. 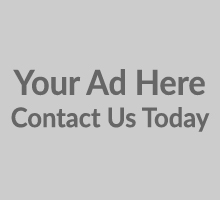 www.havasuchamber.com. The live entertainment series is set for 5-10p.m. each Friday in October at London Bridge Beach Stage, on the Island. It kicks off with “Kevin Jaxon & Midnight Sun”. Admission is free. The event is set for 9a.m. at Springberg-McAndrew Park on McCulloch. Live entertainment includes Matt Farris and other bands. Proceeds benefit families facing a cancer crisis. Cost is $15 per person, includes event T-shirt. This is where the international racers put on a public exhibition in Bridgewater Channel. The event is set for 5-10p.m Saturday, Oct. 8. Admission is free. This 9th annual event is a miniature Desert Storm speedboat event in October. The event begins 11a.m. Friday and continues through 7p.m. Saturday. Themes and costumes are encouraged. 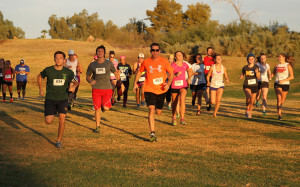 A portion of the proceeds benefit the Lake Havasu Food Bank. Cost is $250. Register at www.lakeracerllc.com. The live entertainment series is set for 5-10p.m. each Friday in October at London Bridge Beach Stage, on the Island. Tonight is “Sidewynder”. Admission is free. The volunteer opportunity is set for 7-11a.m. Saturday, Oct. 15, at London Bridge Beach near the dog park. It will focus on cleaning the south underwater area of the Channel. Participation is free. 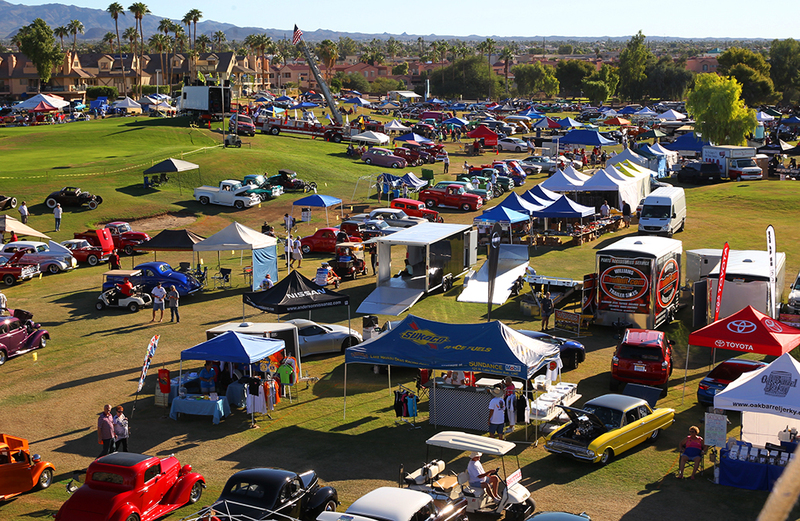 The event features unusual, small automobiles from the 1930s and 1940s. 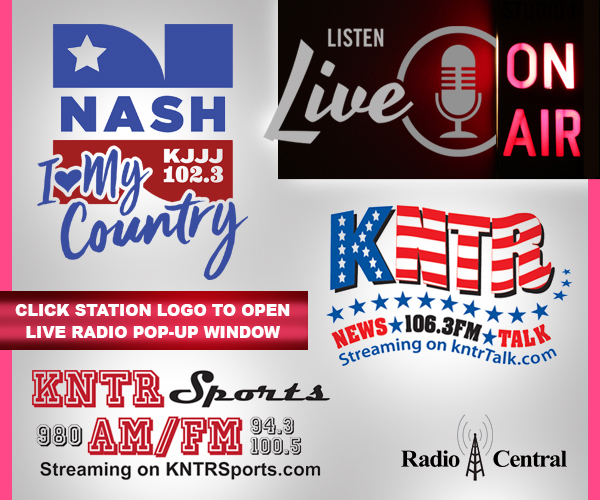 The show is set for 10a.m. to 3p.m., Saturday, Oct. 15 at London Bridge Beach. Admission is free. www.austinbantamsociety.com. It’s the 25th anniversary of Western Arizona Humane Society’s rubber duck races. They’re set for 11a.m. to 2p.m., Saturday, Oct. 15, beneath London Bridge. Proceeds benefit WAHS. Cost is $5 to race a duck, top prize is $1,000. Spectators admitted free. The event is set for 3-8p.m. Saturday, Oct. 15, at Rotary Community Park Ball Fields. The family-fun centers on games, food and vendor booths. Proceeds benefit local school programs and nonprofits. Admission is free, game tickets are 25 cents each. 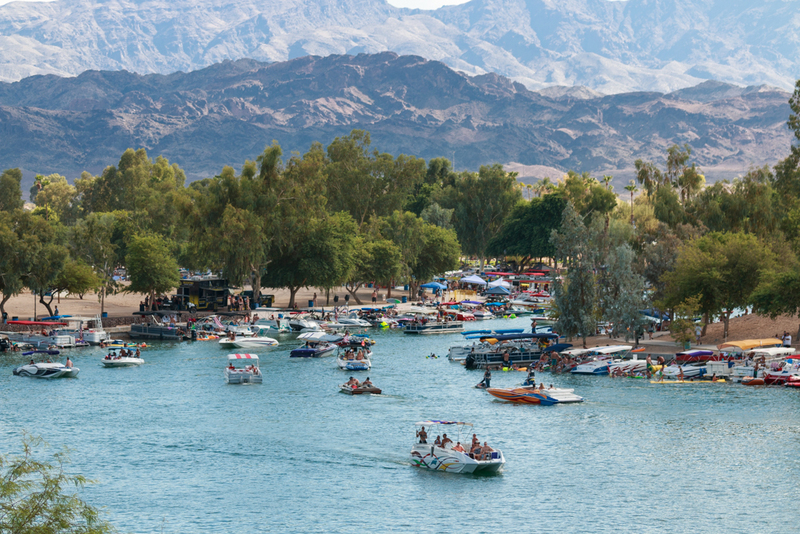 Dress as a zombie and join the masses to invade Havasu’s most notorious watering holes. The event is 7p.m. to 2a.m. Saturday, Oct. 15, Downtown McCulloch. Admission is free. The event features pop music standards from the 1950s, 1960s, and 1970s. 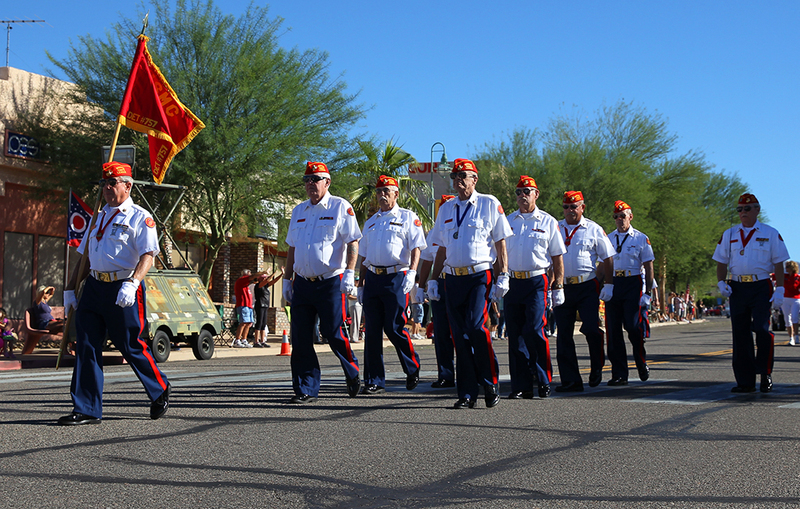 It is set to begin 7:30p.m, Tuesday, Oct. 18, at the Lake Havasu Performing Arts Center, at Lake Havasu High School. Cost is $25, students with ID, and children admitted for free. www.lhcca.com. The classic and collectible car show is set to begin Thursday and continue through Sunday at Bridgewater Links Golf Course at London Bridge Resort. The community can get a good look at many of the participating automobiles during the event’s “Cruise-In” is set for 5-9p.m. Thursday, Oct. 20, on McCulloch from Acoma to Smoketree. Admission is free. www.relicsandrods.com. The classic and collectible car show is set to begin Thursday and continue through Sunday at Bridgewater Links Golf Course at London Bridge Resort. Show & Shine at the golf course is 8a.m. to 4p.m., Friday, Oct. 21. One-day pass is $8; two-day pass is $12. The live entertainment series is set for 5-10p.m. each Friday in October at London Bridge Beach Stage, on the Island. Tonight is “The Blue Country Band”. Admission is free. 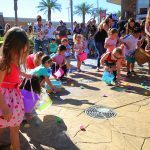 The good time family event is set for 10a.m. to 5p.m. Sat., Oct. 22, and Sun., Oct. 22. Activities include a pumpkin patch, tractor show, fishing pond, and scarecrow competition. Event is hosted by Lake Havasu Firefighter Charities. Admission is free. The event is set to begin at 9a.m. Sunday, Oct. 23, at Rotary Community Park; Ramada A. Cost is $20 per person. Event hosted by H.A.V.E.N. 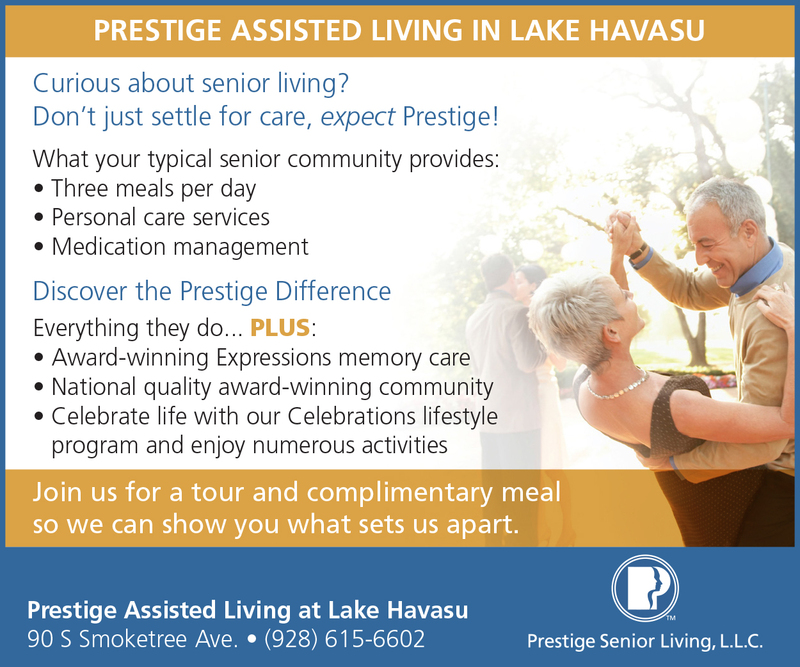 The food-sampling event from Havasu’s finest restaurants is set for 5-9p.m. Tuesday, Oct. 25, at The Rodeo Grounds at SARA Park. Proceeds benefit Lake Havasu K12 Foundation. Cost is $20 in advance, $25 at the door; $10 for children 5- to 10-years-old, younger than 5 admitted free. www.k12foundation.org. The family event is set for 4-6pm, Friday, Oct. 28, at The Shops. Admission is free. The live entertainment series is set for 5-10p.m. each Friday in October at London Bridge Beach Stage, on the Island. Tonight is “Remnants”. Admission is free. 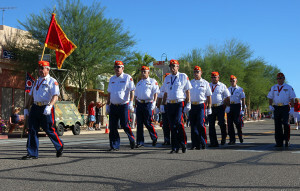 The parade is a celebration of the city’s heritage and is set for 10a.m. – 12:30p.m. Saturday, Oct. 29. It travels the length of McCulloch from Acoma to Capri. Admission is free. The event is set for 7-10a.m., Sunday, Oct. 30, beneath London Bridge. Cost is $4 for adults; $2 for children 12 and younger. 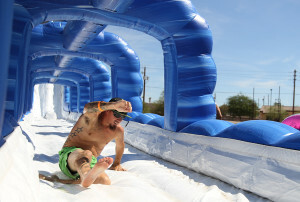 This wacky and fun event is set for 9:30a.m. Sunday, Oct. 30. It is at Site 5 on the Island. It’s hosted by Lake Havasu Divers Association and Scuba Training & Technology. Admission is free. The event centers on alternative and hearing products. It’s set for 10a.m. – 6p.m. Sunday, Oct. 30, at Quality Inn & Suites’ Havasu Room. Admission is free. www.oneinspirit.info. Local ghouls, goblins and ghost will haunt McCulloch from Acoma to Smoketree during this family-friendly event. Local businesses will have booths with activities and candy for the crowd. The event is 5-9p.m. Mon., Oct. 31. Admission is free. Trick-or-treating is set for 6-7:30p.m., Sunday, Oct. 31, in the London Bridge Plaza parking lot, 228 London Bridge Rd. Bounce Houses, too. Admission is free.